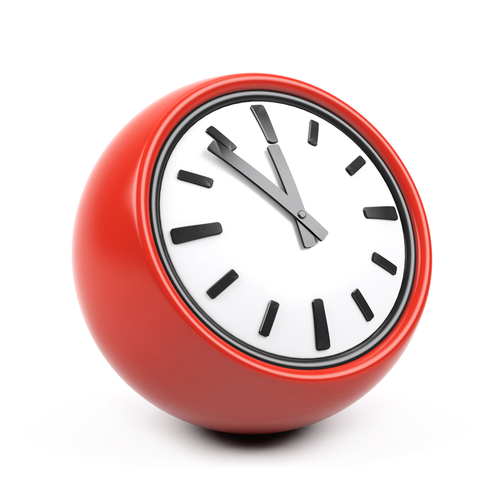 We also provide extended hours on Tuesday and Thursday mornings from 07:30. 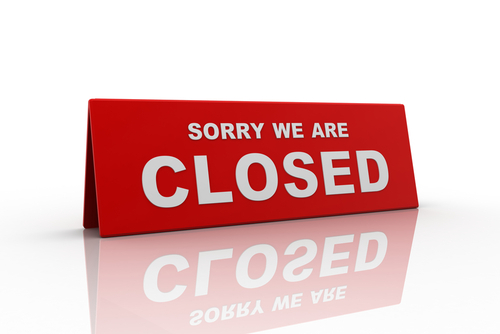 With effect from Wednesday 14th May 2014 the Surgery will be closed every Wednesday between 12:30 and 13:30. If you require medical assistance, please telephone the Surgery as normal and a receptionist will be able to help you. Please note that during this time we will only be able to provide medical assistance/advice and will not be able to give you information regarding other matters such as repeat prescriptions, booking appointments, etc. NHS24 is a confidential telephone advice and information service available in Scotland. If you have an urgent medical problem which cannot wait until the surgery reopens, please call NHS24 on 111. NHS24 also have a service for Textphone users on 18001 08454 242424. When using this service a receptionist will take a note of your details and then you will be put through to a trained nurse who will either offer you advice or arrange for you to be seen by a GP. If you are to be seen by a GP, you will be asked to attend the NHS24 Centre at Kings Cross Health & Community Care Centre in Hospital Street, Dundee. If you are too ill to attend the centre, a home visit may be arranged. For further information on NHS24, please visit their website. We will be closed on several afternoons during the year for training purposes. These dates will be announced on the website and in the Surgery. On these dates the Surgery will close at 12:30.